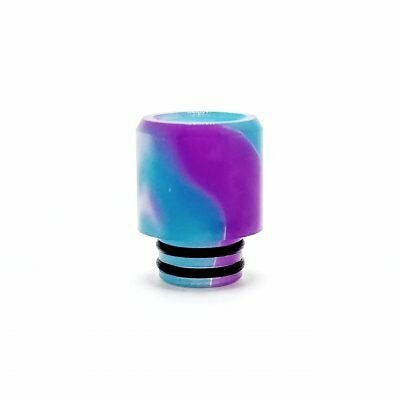 Half moon mods make the best drip tips hands down!! Perfect fitment, super comfortable on the lips, and quality above all others!! Don’t forget about the lifetime warranty! 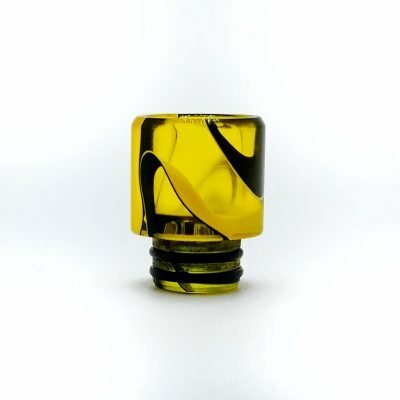 I’ve had to use it and got my new drip tip within a cpl days!! Don’t buy cheap Chinese! When they are made in the U.S.A., right here in my home state of Massachusetts… let’s support our local businesses and when you own a H.M.M. 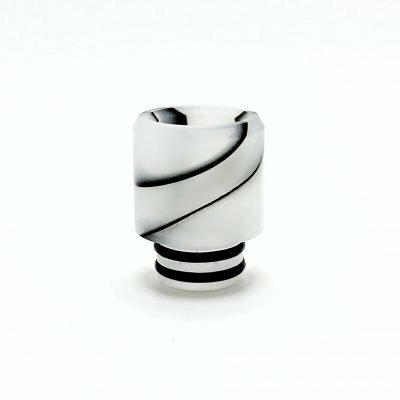 Drip tip you’ll know what quality really is.. get a cpl, I have 4 now and plan on getting a cpl more just to swap out from week yo week.. THANKS to all at H.M.M!! HMM you guys rock. 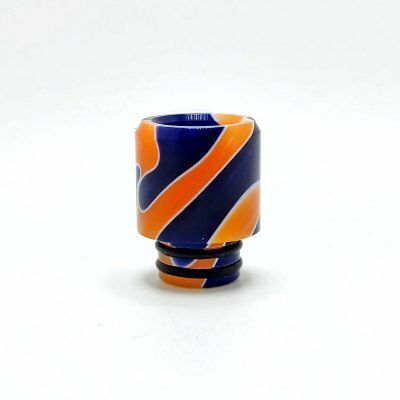 I have this on my Cleito and love it, 99 times better than the stock drip tip. 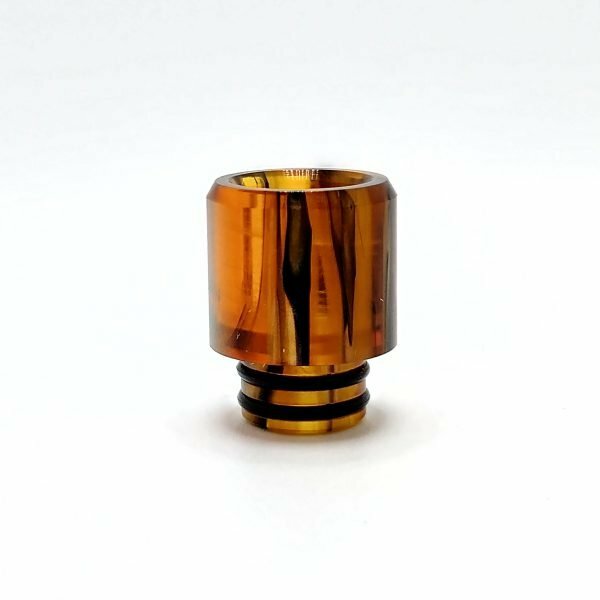 the cut and tolerance is Perfect, I highly recommend this Amber drip tip and all of HMM drip tips because of the quality and the quality of workmanship is Excellent. From Brooklyn N.Y, 5 thumbs up HMM.